Bully, also known as Canis Canem Edit outside of North America (Latin for "Dog Eat Dog") for the PAL PlayStation 2 version, is a third person action-adventure video game released by Rockstar Vancouver for the PlayStation 2 on 17 October 2006 in the United States, and 25 October 2006 in the United Kingdom. An Xbox version was planned but was canceled for undisclosed reasons. 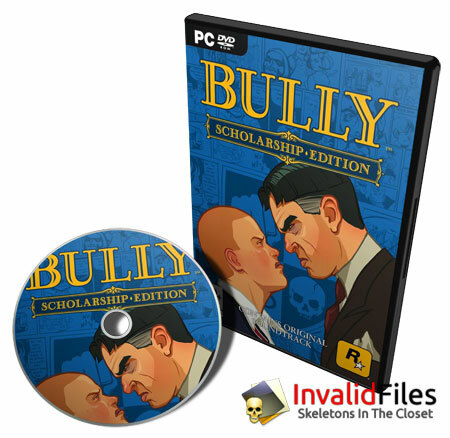 The game was re-released as Bully: Scholarship Edition on 4 March 2008 for the Wii and Xbox 360 and 24 October 2008 on PC. The PlayStation 2 version of the game is also available in the United States as a special edition that includes a limited edition comic book and a dodgeball of the same style as the ones used in the game, with the word "Bully" embossed on it. 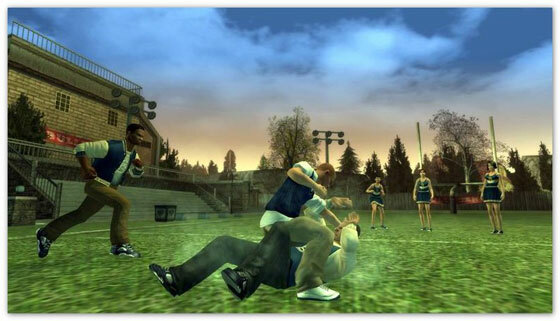 Bully is a sandbox game set in a school environment. 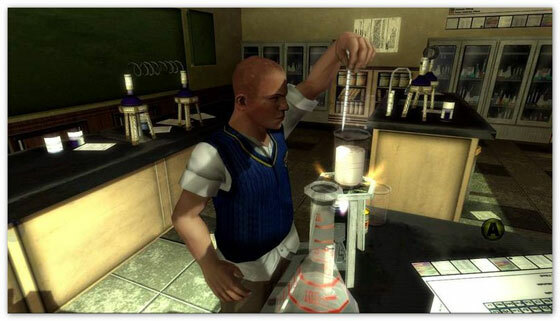 The player takes control of teenage rebel Jimmy Hopkins, who from the opening cutscene is revealed to be a difficult student with a disruptive background. 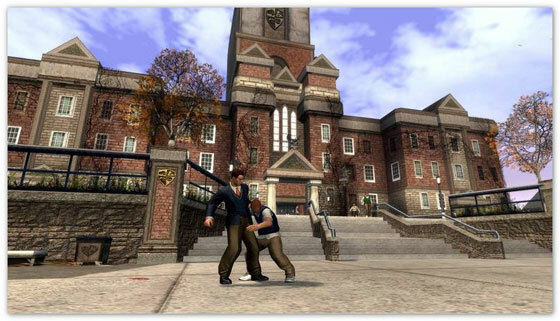 The game concerns the events that follow Jimmy being dropped off at Bullworth Academy, a fictional New England boarding school.